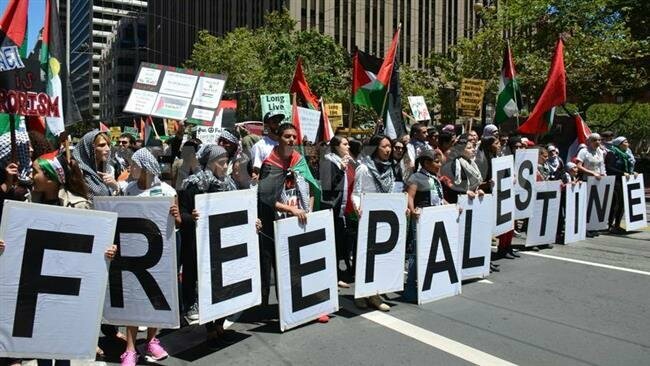 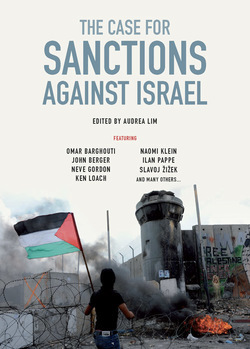 Operation Protective Edge, Israel’s seven-week bombing campaign and ground invasion of Gaza in the summer of 2014, resulted in half a million displaced Gazans, tens of thousands of destroyed homes, and more than 2,000 deaths—and, yet, it was only the latest in a long series of assaults endured by Palestinians isolated in Gaza. 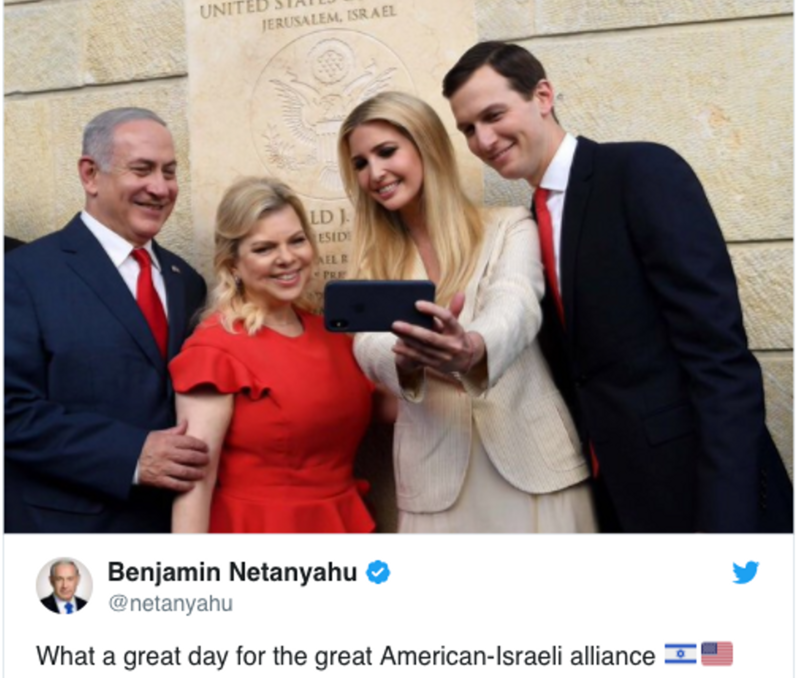 But, following the conflict, polls revealed a startling fact: for the first time, a majority of Americans under thirty found Israel’s actions unjustified. 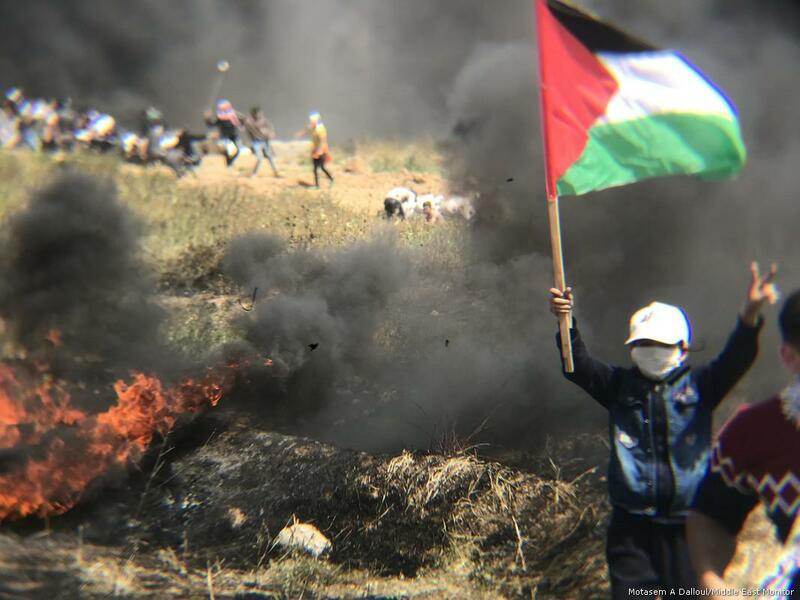 Jon Stewart aired a blistering attack on Israeli violence, and a video of a UN spokesperson weeping as he was interviewed in Gaza went viral, appearing on Vanity Fair and Buzzfeed, among other sites. 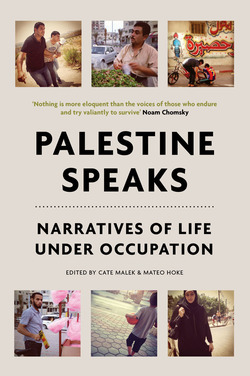 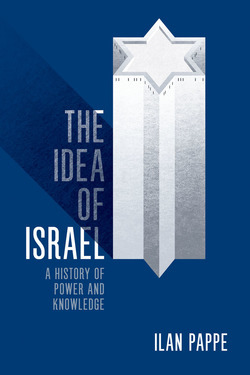 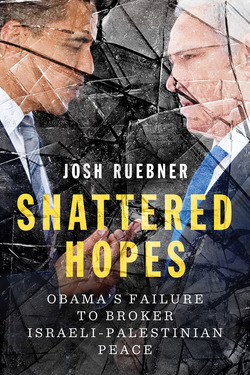 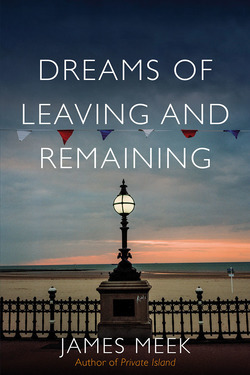 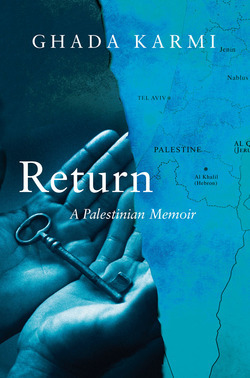 This book traces this swelling American recognition of Palestinian suffering, struggle, and hope, in writing that is personal, lyrical, anguished, and inspiring. 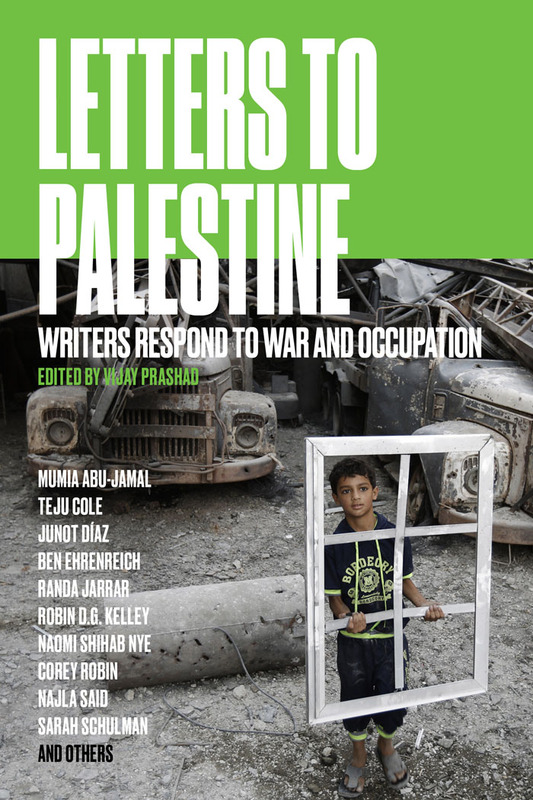 Some of the leading writers of our time, such as Junot Díaz and Teju Cole, poets and essayists, novelists and scholars, Palestinian American activists like Huwaida Arraf, Noura Erakat, and Remi Kanazi, give voice to feelings of empathy and solidarity—as well as anger at US support for Israeli policy—in intimate letters, beautiful essays, and furious poems. 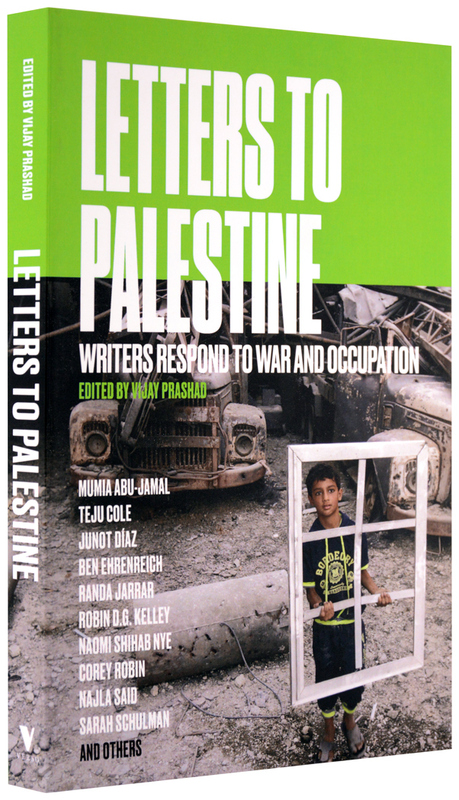 This is a landmark work of controversial, committed literary writing.